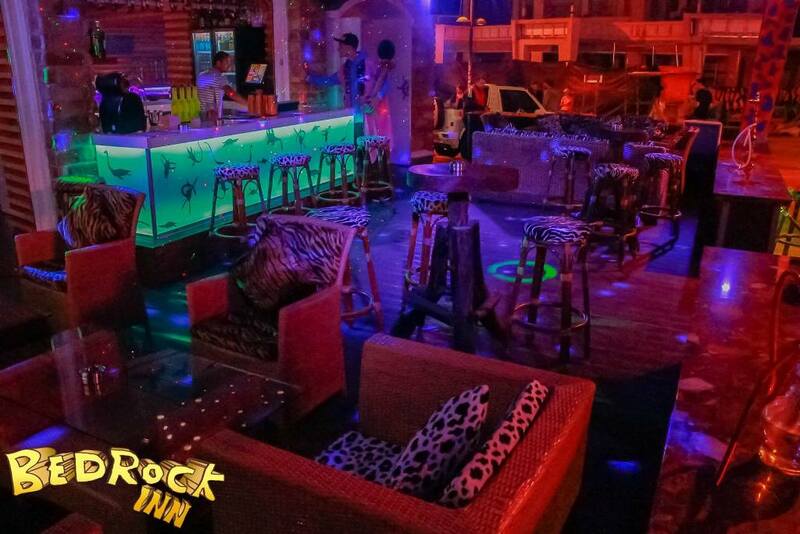 Bedrock SQR is a new addition to the Bedrock family of bars and is located right opposite the Bedrock INn, at the busiest part of Ayia Napa. 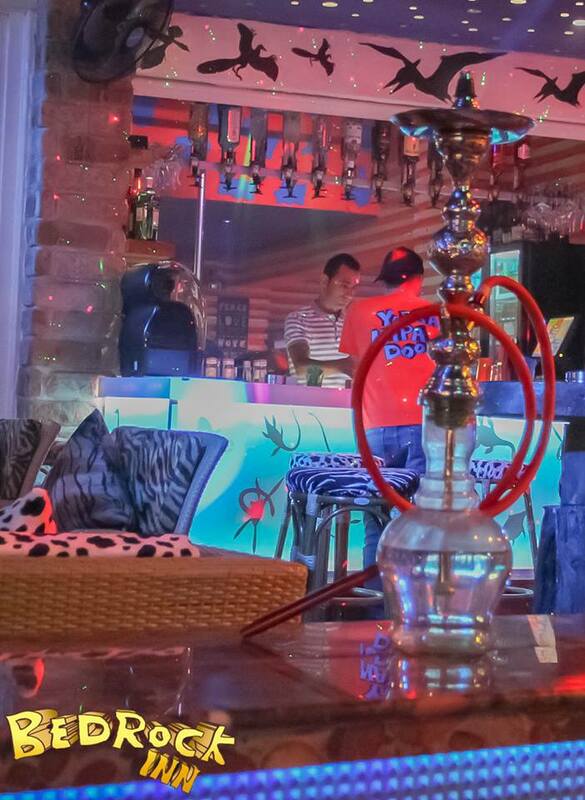 With a laid back atmosphere, comfy seating and shisha available, the Bedrock sqr is a prehistoric lounge style bar. 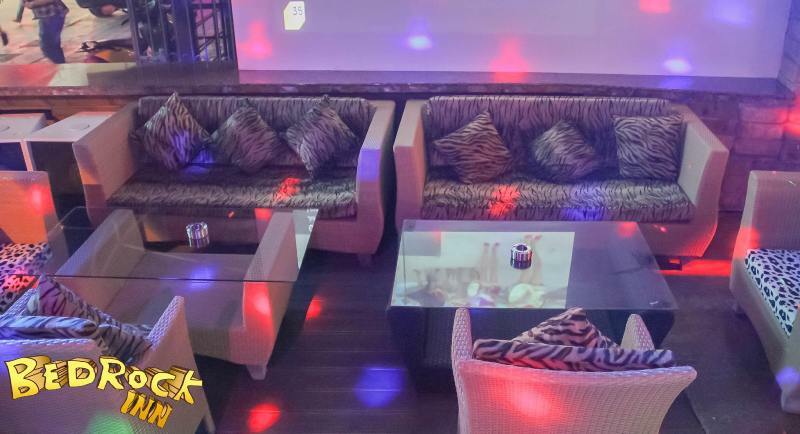 Bedrock Sqr is open from around 8pm until the early hours of the morning and operates from May to October.